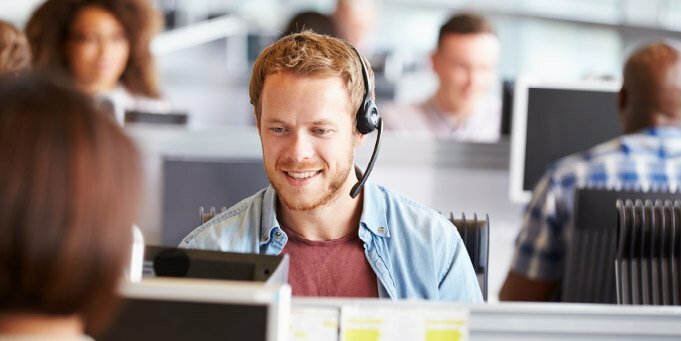 The call centre sector still has a bright future despite advances in automation and artificial intelligence, with more than 1,100 vacancies currently available in Wales, according to new research from the industry’s representative body. The Welsh Contact Centre Forum said that 1,145 jobs are currently available in contact centres in Cardiff, Swansea and Newport with 800 more expected by the end of 2018. Recruiting companies include Conduit Global, Admiral, Firstsource, TUI, BUUK, BT and Target with opportunities ranging from entry-level agents right through to more technical roles. The industry currently employs 32,000 in 200 centres across Wales, dealing with customer service issues as diverse as medical emergencies, patents for inventions, insurance, holidays and housing. Traditionally dealing with enquiries through voice, customer relationships are increasingly maintained through digital channels including social media, live chats and chatbots. The sector has grown to contribute £650m annually to the Welsh economy, with industry chief Sandra Busby predicting the next 20 years will see: “more complex, better paid” jobs supporting interactions that artificial intelligence cannot handle. However, the sector in Wales has seen major job losses over the past year with Tesco’s decision to close its Cardiff call centre, which employed 1,100, and the more recent confirmation by Virgin of the closure of its 800-job call centre in Swansea. 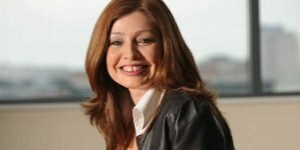 Welsh Contact Centre Forum managing director Sandra Busby said: “in spite of the rise of artificial intelligence, the contact centre industry is Wales continues its theme of the past two decades – one of growth. “As technology enables simpler tasks to be automated, we’re starting to see the average transaction become longer with more complex issues requiring human understanding and empathy. “Alongside the healthy number of jobs that exist among current contact centres, with Admiral recruiting their 10,000th employee recently, we’ve also seen great news in terms of companies investing in Wales, like Which? moving their operation to Cardiff in the near future.